18.1 viewing party at Skyline tonight at 7pm. 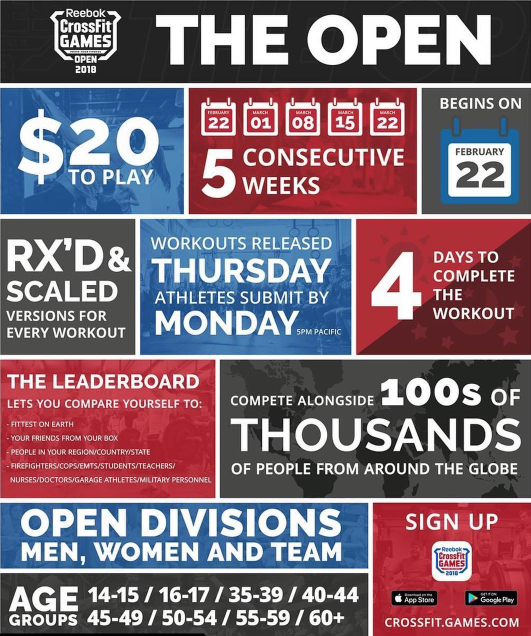 Come watch the first workout of the Open get announced! Rest for 2000 meter time. Rest for 1000 meter time.